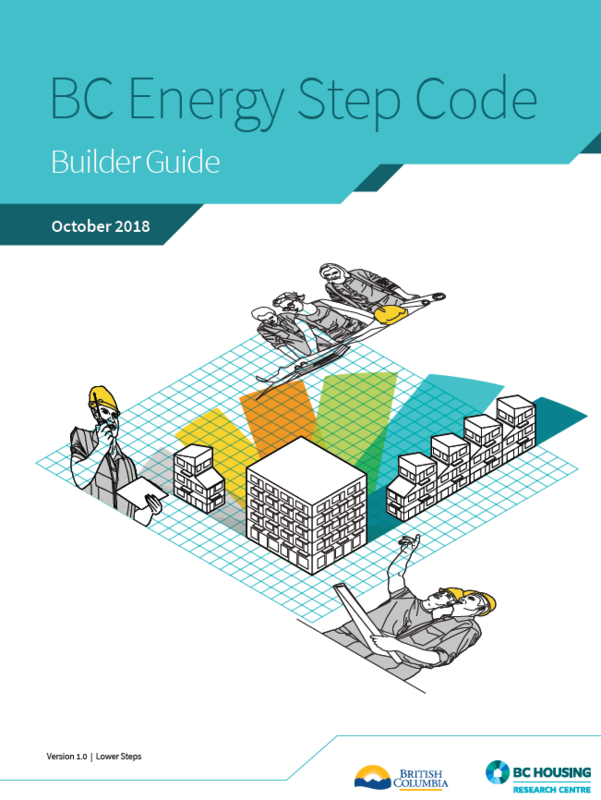 The BC Energy Step Code's performance-based approach provides flexibility for the design and building team. The resources on this page will be of particular interest to builders, developers, architects, designers, and other industry practitioners. 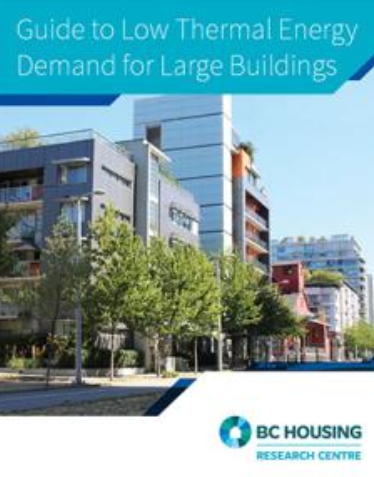 BC Housing, a provincial crown corporation, undertakes research and education to benefit the residential construction industry and consumers across the province. In particular, under the provisions of the Homeowner Protection Act, the agency works to improve the quality of residential construction in British Columbia. 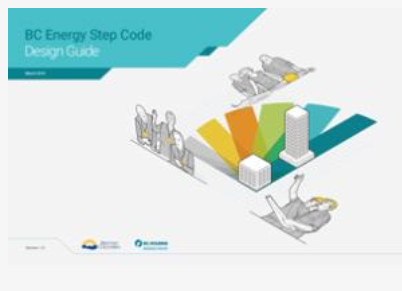 BC Housing has developed a variety of resources to increase industry familiarity with the BC Energy Step Code. 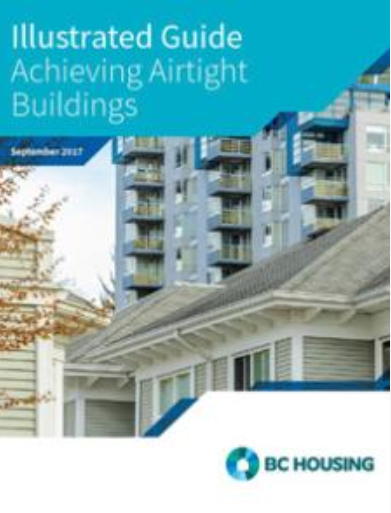 This guide provides information on the key strategies and approaches that builders can use to meet the BC Energy Step Code for houses and low-rise (Part 3 and Part 9) wood-frame residential buildings up to six storeys. It’s a companion work to the BC Energy Step Code Design Guide. LEEP hosts builders in collaborative forums, where they exchange insights and ideas with stakeholders. The result: Fresh insights on how to construct better, higher-performing homes more quickly and affordably. BC Housing and BC Hydro recently co-produced a series of five videos to help demystify the various solutions that builders will be using to construct comfortable and energy-efficient new homes in communities that incentivize or require the BC Energy Step Code. Each video runs between 2:30 and 3:30. They can all be watched in about 20 minutes and feature builders in Agassiz, Cariboo, Chilliwack, New Westminster, and Squamish.